I’ve been on standby here at the lobby the whole day waiting for the Kapatid stars to arrive from Las Vegas. 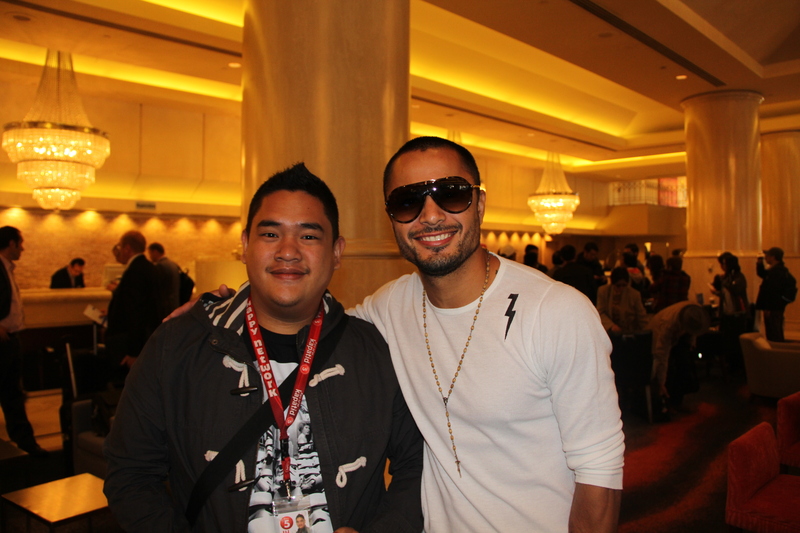 Derek Ramsay was the first to arrive. Superstar Nora Aunor is also already here, but preferred to keep it low profile. 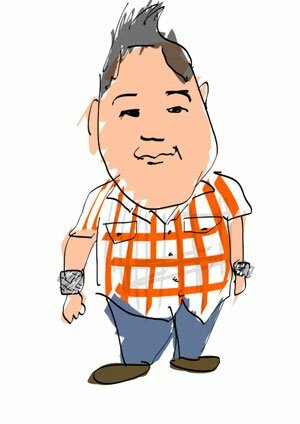 We’re still waiting for Ruffa Gutierrez and the Wil Time Big Time posse. Our estimate is that they’ll be here by 11. One thing’s for sure, they’re all going to need rest before tomorrow’s mall tour.